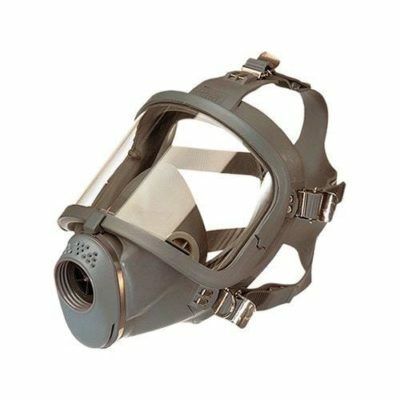 Find here the essential information on chlorine – or dichlorine – (Cl2): characteristics, effects on health, detection devices & systems (chlorine gas detector) and proper respiratory protective equipment (gas mask or powered air purifying respirator with B gas filter). 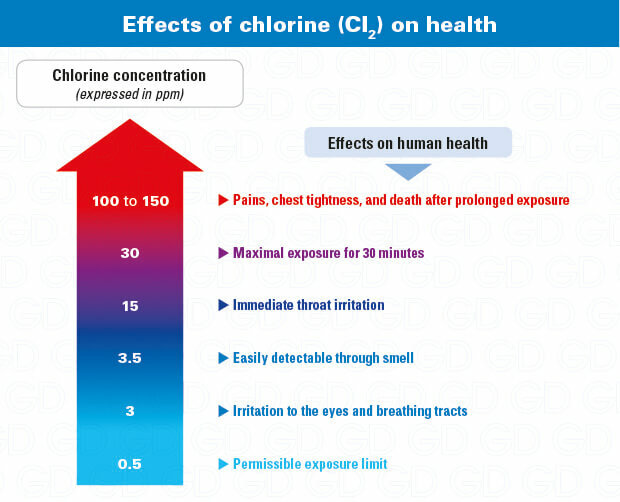 Historically known for being used during the First World War as a chemical weapon (mustard gas), chlorine (Cl2) is widely used for its disinfectant properties as a biocide (to remove bacteria) during the water purification process. It is also used in other sectors like the chemical industry (production of herbicide and insecticide), textile and paper industries (as a bleaching agent). Chlorine (Cl2) is a yellow-green gas with a particularly pungent and suffocating smell. 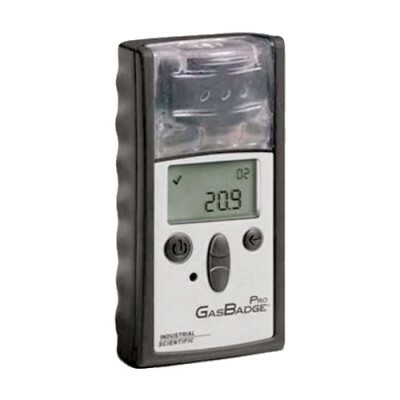 This extremely toxic gas (R23) is irritant to the skin (R38), eyes (R36) and respiratory system (R37). 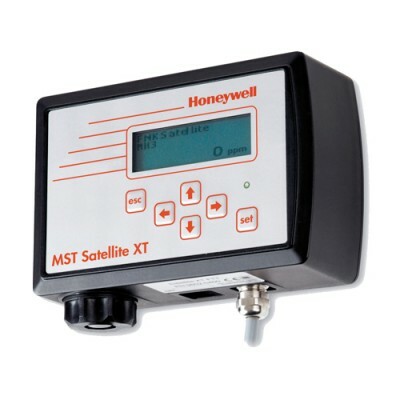 As it particularly reacts with water, it may form hydrochloric acid (HCl) or hypochlorous acid (HOCl) that are extremely harmful to human health and environment. 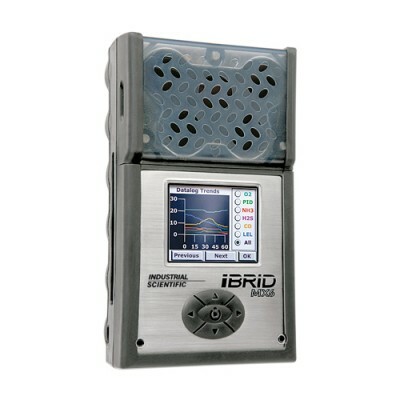 Even if chlorine is visible and odorous, only a chlorine gas detector can accurately measure concentrations of this highly toxic gas. 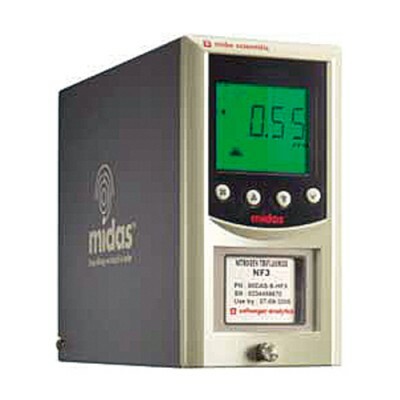 Thus a ppm or a ppb Cl2 detection solution has to be selected to monitor chlorine gas efficiently. 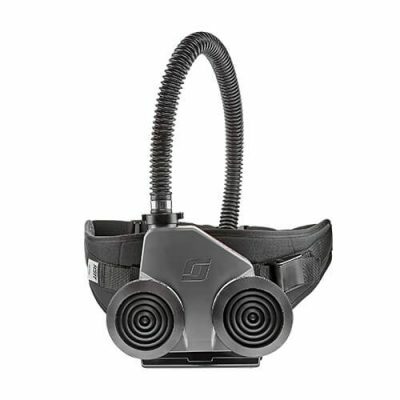 As chlorine is very irritating to the eyes, it is recommended to use a chlorine respirator (usually a full face mask) for short interventions or a much more complete powered air purifying respirator equipped with a B gas filter for proper respiratory protection. 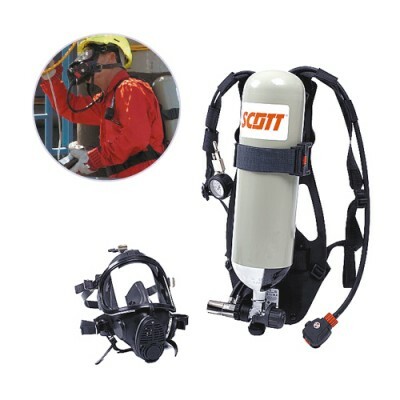 If concentrations exceed 60 times the OEL, a self- contained breathing apparatus (SCBA) is required.